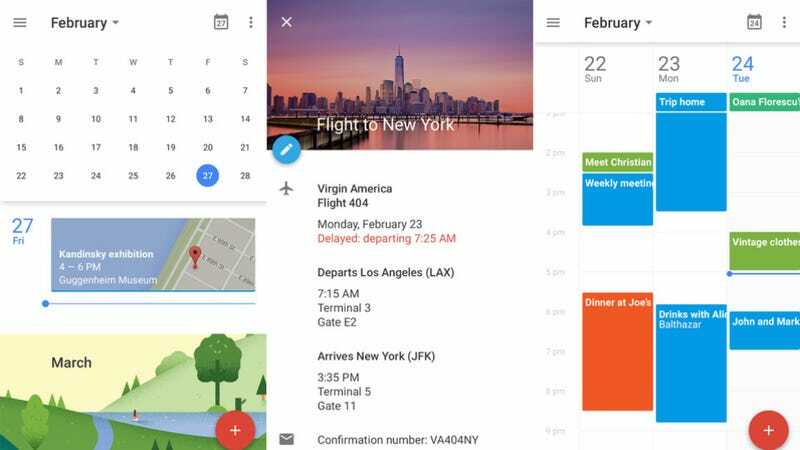 The fantastic Google Calendar revamp that Android users have been enjoying for a while now has finally hit iOS. If you've got an iPhone/iPad and use Google Calendar at all (or even if you just have a Gmail account), it's definitely worth checking out—if not for the neat auto-fill-in feature alone. You can read more about the app down below, and head over to the iTunes store to check it out for yourself.